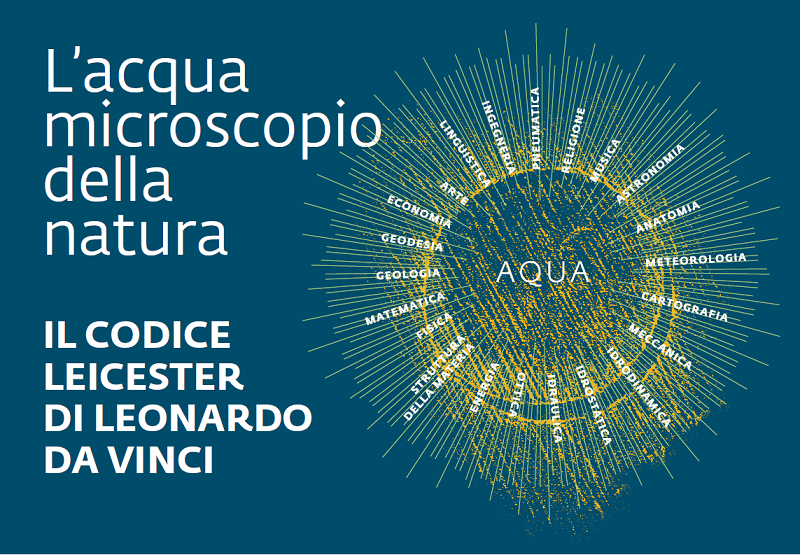 From 30th October 2018, during the celebrations of the 500th anniversary of the death of Leonardo, 2nd of Maya 1519, the exhibition of the Leicester Code opened at the Uffizi gallery, in the Magliabechina Hall. The famous Leonardian manuscript, purchased by Bill Gates in 1994, it is a study about Water, theories, reflections and notes of which the Element is the protagonist. For any information about avalabilities, rates, and services of our Hotel, you can send us an e-mail through the section "requests" or you can check immediately through the section "Book Now".